When you suffer from chronic pain, it can interfere with your daily activities, impact your mood or prevent you from sleeping soundly. 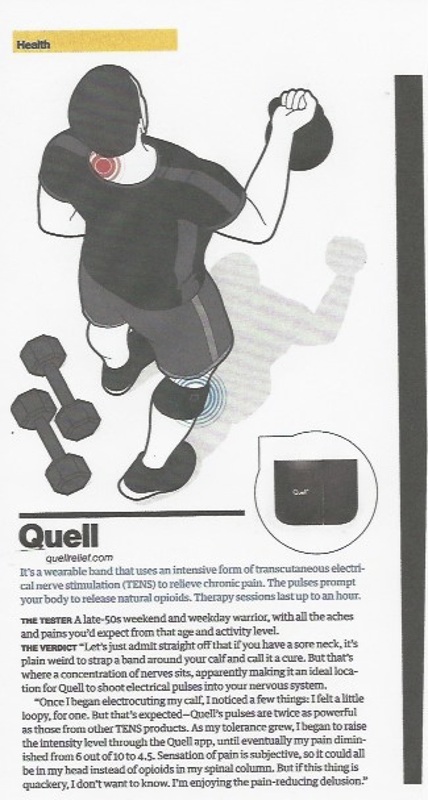 Quell is a doctor recommended, 100% drug free solution for alleviating chronic pain. 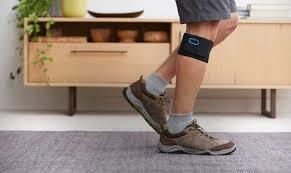 Designed for people with painful diabetic neuropathy, fibromyalgia, sciatica and osteoarthritis among others. 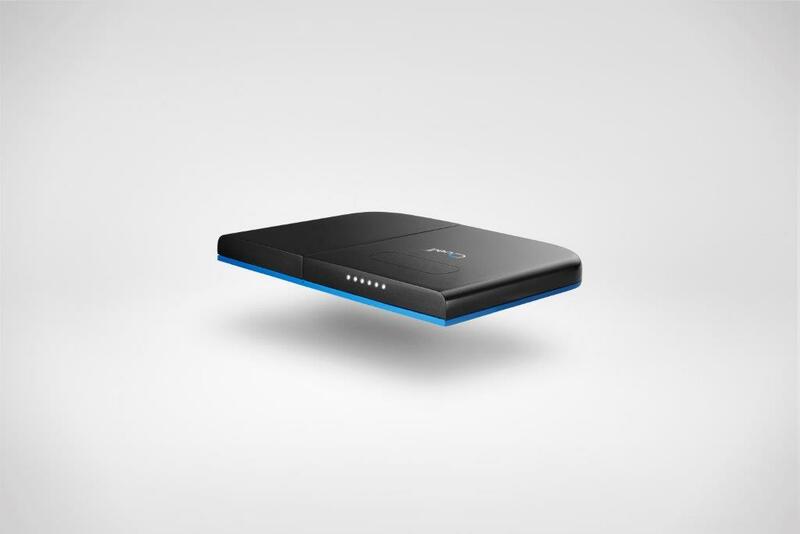 Quell can help relieve symptoms of chronic pain, and may be right for you. Get relief for your chronic pain on your terms. 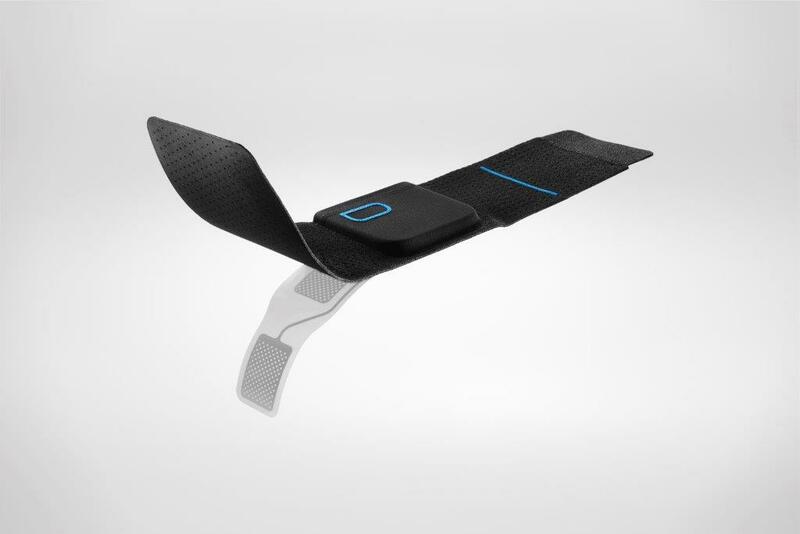 Quell’s OptiTherapy™ calibrates to your optimal stimulation level ensuring you receive maximum relief. Every aspect of this product was designed for wearability and comfort. If you are interested in the Quell treatment device, please call us at: 770-955-3501 and one of our staff members will assist you. STOP DREAMING OF HEALTH, EXPERIENCE IT!